Not all health care is the same. Discover for yourself the Hulsebus-Gehlsen difference. 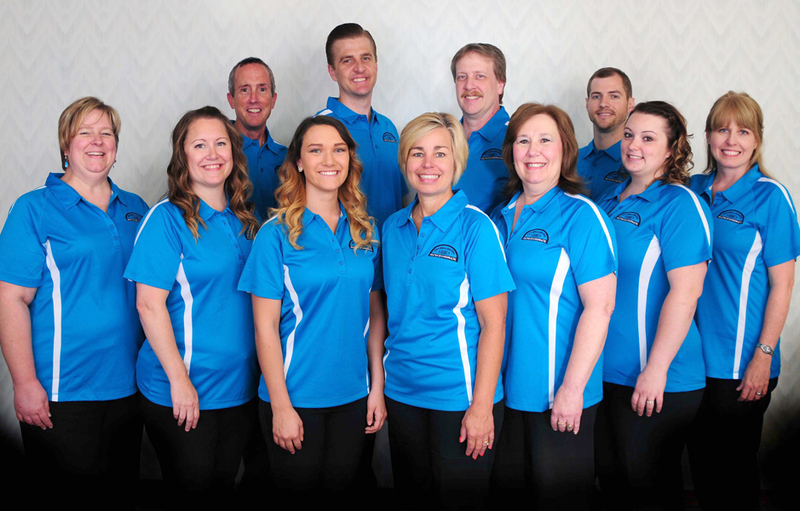 The staff at Hulsebus-Gehlsen welcomes you!